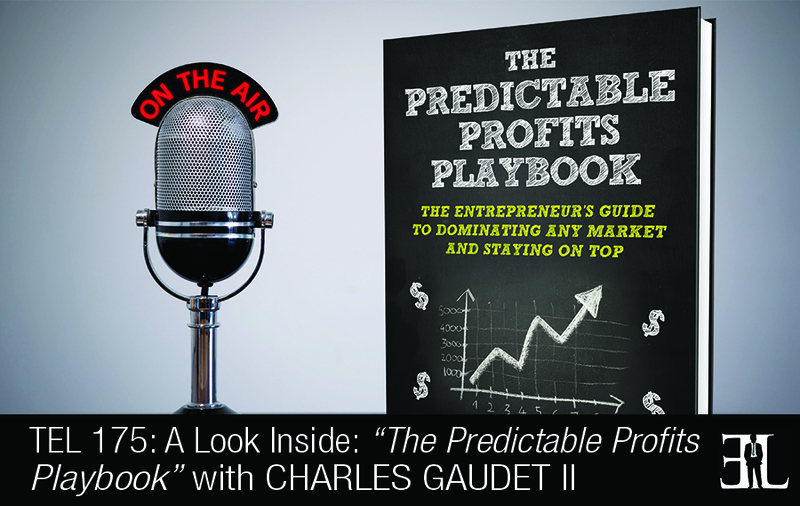 In this episode Charles Gaudet II shares all his insights on his book, The Predictable Profits Playbook, where he reveals a marketing approach that defies the principles followed by most entrepreneurs running businesses today. In his book Gaudet provides well-researched marketing tactics utilized by larger well-known organizations that are very effective for any small business that wants to see significant growth. The goal of the book is to teach you how to win the competitive advantage in any market, improve your sales ratio dramatically, building a raving fan base, and generate higher recurring profits. This book is for entrepreneurs who are well established in business and are tired of witnessing their organization generate small business profits when it could be generating large business profits. There are many different ways that you can grow a business but the one thing that’s missing is putting it all together in a formula that actually works. What we’ve done is essentially cut through a lot of the BS and put together what works and shed the light a bit on what doesn’t work. 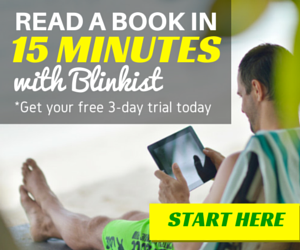 I designed it to be read from front to back and for the reader to master each idea one at a time. 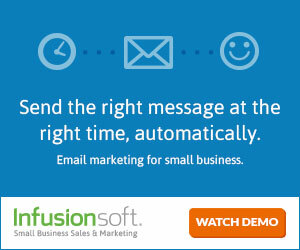 In today’s day and age the small business owner can compete with a big business playbook with a small business budget. There are three different components at the 30,000 foot view that separates the companies that are achieving wild success in any economy and the companies that are still struggling. And at the 30,000 foot view it is broken down into three categories, it’s positioning, product, and promotion and the book goes deep into each one of those. 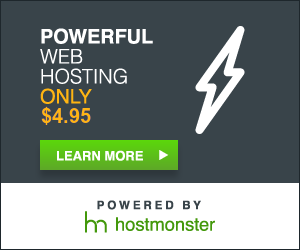 Positioning is really about what you can do to establish yourself as the obvious choice among your competitors. So the first part of the book really focuses on what you can do to establish yourself as that obvious choice in your company. We talk about how to identify a unique advantage point. The second component that we cover is the product which is about escaping the commodity trap. Inside this section we talk about how to remove price as part of the equation and position yourself as one of the highest price competitors and still have plenty of people happy to do business with you. The last component of the book is really about promotion. The number one issue with entrepreneurs is that they rely very heavily on one or two and sometimes three ways of generating income for a company. I’ve been an entrepreneur since the age of four, created my first multimillion dollar business at the age of 24. Entrepreneurship has more or less been in my blood all my life. Today I own a company where I help small business owners create predictable and ever increasing profits inside their business.